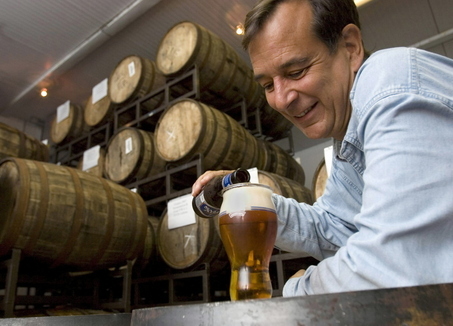 2011 saw the 15th anniversary of six craft breweries that have made game-changing contributions to the industry. Stone, Shmaltz, Arcadia, Firestone-Walker, Three Floyds and Bear Republic have all made a name for themselves by making great beer; but not every brew could be a Sublimely Self-Righteous. 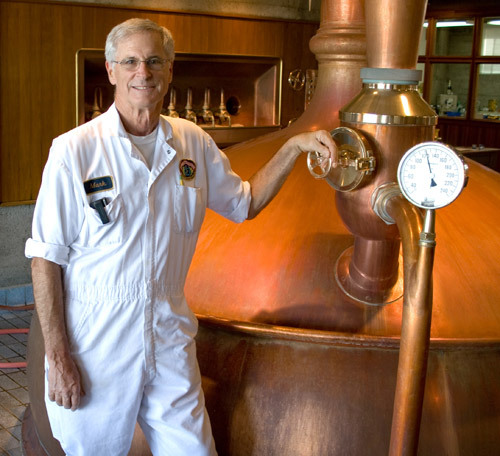 For a great read by Draft Magazine on these six brew houses with questions like “What is the worst beer you’ve ever brewed?” and “Where do you see yourself in 15 more years?” posed to each respective brew master, follow the link below. Also, for a look at how far they’ve come you can find the original Stone Brewery website created in 1997 here. Could IPL be the next big craft beer style? If other breweries start turning out big hoppy, full-flavored lagers like Jack’s Abby of Boston, it may just be a big hit. This well-reviewed brew is an exciting example of the natural evolution of the craft beer industry and shows what can be accomplished with an imagination and good execution. If you’re fortunate to live in the Boston area, keep an eye out for Jack’s Abby Kiwi Rising India Pale Lager for a refreshing twist on the most popular style in the craft beer world. Dogfish Head recently updated their site showcasing some possible gift ideas for the Dogfish fan who just seems to have everything already. With products ranging from apparel to an IPA Steampunk Clock ($299), you’re bound to find something your giftee doesn’t have yet. But if nothing catches your fancy you can always pick up a 4-pack of the 90 Minute IPA ($8.95), one of the best craft beers available today. Follow the link below to see the gifts. Lagers are the most consumed type of beer in America but unfortunately, that’s not for good reason. Bud, Miller, and Coors have such a wide market penetration (and low prices) that they provide what is the default beer for nearly anyone at a bar or house party. It’s really an unfortunate situation though considering there are many lagers and pilsners in the world that taste much better than what is produced by the big three. These are often overlooked by craft beer drinkers probably due to the fact that when one does decide to branch out and drink good beer, he tends to try to get as far away from the old, watery standards he used to drink. Below is a short list of some great craft pilsners and lagers to help you explore a less common branch of the craft beer world. The craft beer industry has steadily gained market share from the big three (Bud, Miller, Coors) over the past decade, rising to 7.6% of total beer revenue in the US in 2010¹. This steady incline is occurring while total beer sales have been slowly declining over the past 3 years, down 1.0% in 2010 from the year previous and expected to dip again in 2011¹. 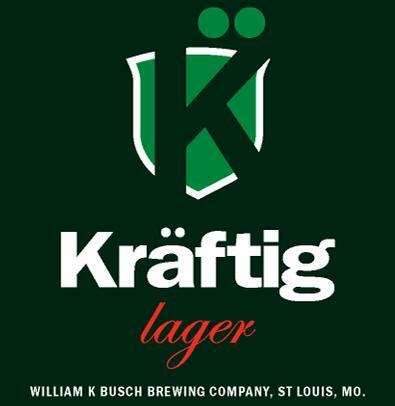 Therefore it’s easy to see the risk involved with opening a craft brewery in America today, but there’s one brewery trying to really beat the odds: Kräftig.